It's finally time to unveil the latest Forager build. There is so much new content that needs testing and feedback - I need YOUR help now more than ever! 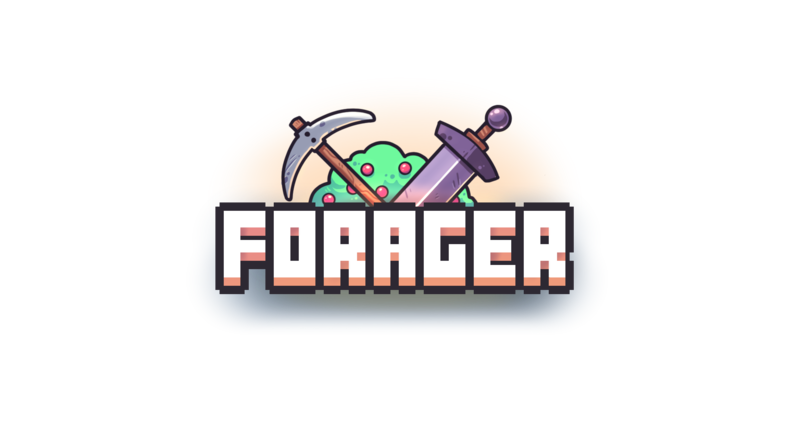 The closed beta version of Forager has a LOT of the new content, but due to high demand, I can't make it available to everyone. Only people that actively support development will get access to this build. Think of it as a reward for all the amazing support the community has provided for the development of this game! Check all the details here! So livestreamers/youtubers are suppose to be given out keys according to the official post I read. However, I haven't gotten an email back. This is such favoritism towards larger YouTubers. I know a YouTuber named Wanderbots who got an email reply back within a couple of days. I've waited a month without a yes/no answer. I simply wanted some form of a reply. My channel is PaddedStreamer on Twitch.tv. No offense bud, but from a "company standpoint", you don't even exist. Try getting some more followers before expecting a company or game developer to throw free money and keys at you, you're not even on the radar with 100 followers. I have that on my Twitch and I don't even stream. There's a large difference between favoritism and what you're currently experiencing. Go hit the grind for a while longer before complaining about game devs ignoring you. I never got a bleeping email reply. So this developer is LYING straight to my face. And won't even offer me a rejection letter even though I painstakingly wrote two emails. So screw this developer. This game is really cool!! I played demo ( alpa 6 ) almost 7 hours. And become 58 Level. If full version has released, can I maintain my status? - change to buy land mode and move mouse to harvest woods, stones, eggs.. sometime game crush. - chicken sometime be created in water, and they can't move until I make wood bridge. - When nature resource spawn above one square of automatic harvest machine, I can't hit it. Just wait machines hitting. - Learn skill 'structures health double' -> all structures maximum health is double but health of now isn't. So I have to repair. - But some fish traps can't repair! use golden hammer, still doesn't work! some of next square fish traps. A few hours later I will show you screen shot. - throw or sell lots of item, game stop and delay. The game is re entered. The fish trap is directly completed.It's a BUG that needs repairing. How do I regen hearts? I am a Patreon! Where can i download the game ??? Is the beta PC only, or also for Mac? PC only! But we have some people that got it working on Mac with some workarounds. Full game will also be available on Mac though! My best guess is to Google "run Windows programs on MAC" and see what you come up with. I can't help you beyond that though. Sorry. Pls put the first week on steam free i love this game so much and pls i want to play it! How about contributing to the success of the game by donating to the Patreon? Donating monthly will get you the game for free.